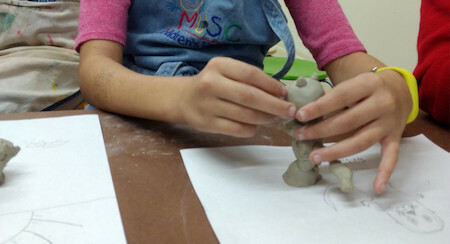 Inspired by Radcliffe Bailey: Pensive and sculptural works in the permanent collection, teen campers will create three-dimensional works of their own. Through gallery sketching and conversations teens will learn to think and create in different ways. Click on the link below for information and tickets. 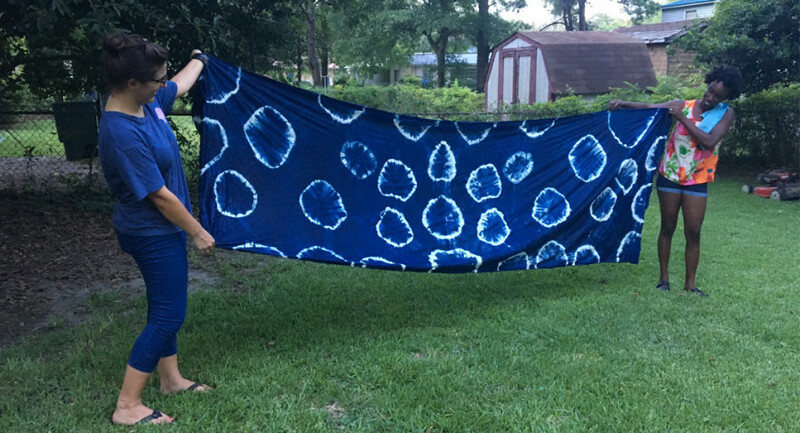 Dyeing, sewing, painting, printing! This camp is a week of exploration of pattern making on textiles. Campers will create stencils and free flow paint onto fabric. All of these techniques will come together on a final personal project such as a t shirt design, fiber sculpture, clothing or accessory design. Click on the link below for information and tickets.